Canadian rap rock band Down With Webster is coming to Winnipeg’s Burton Cummings Theatre on Saturday, March 5, 2011. The band is touring Canada as part of their WinTour 2011, coming off of their performance at last Sunday’s Grey Cup in Edmonton. The concert is part of “Hot 103’s Super Awesome Mega Show,” in which $5 from each ticket will go to the Dubois Family Trust. 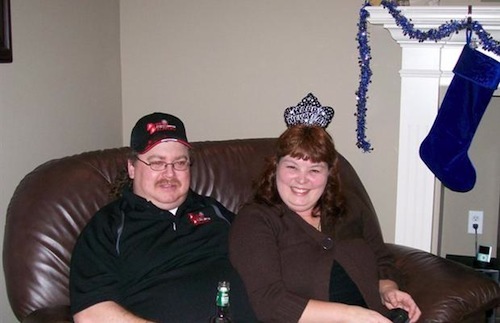 On November 21, Winnipeg couple Marcel and Brenda Dubois (right) were killed in a crash on Highway 16 in Saskatchewan, leaving five boys behind. Tickets go on sale at 10 a.m. on Saturday, December 4 through Ticketmaster for $20.